If you are proposing to carry out works to your home, such as an extension, a domestic garage, the insertion of a roof light etc, these alterations may require a householder planning application. Not all types of development require planning permission, these types of works may be carried out under your ‘Permitted Development Rights’. The Permitted Development Rights may be removed from your property by a previous planning application. If this is the case a householder planning application will need to be submitted for any alterations and additions to your property. 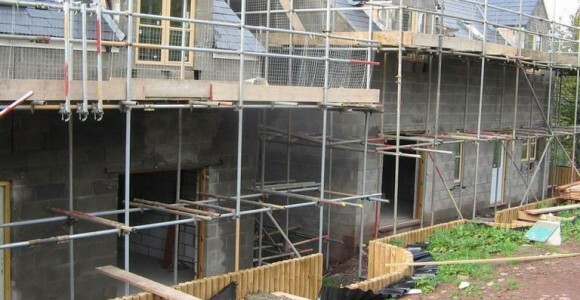 Changes to the legislation setting out what development would require planning permission within the curtilage of a dwelling house (ie the land attached to a property which forms an enclosure with it) came into effect on 30th September 2013 across Wales. These changes may affect whether or not you require planning permission for works to your dwelling within your curtilage such as residential extensions, outbuildings within the garden, works affecting the roof, hardstandings within the land around the house, rooflights and many other types of development to a dwelling. The Welsh Government has prepared a guidebook to explain what the changes are, to help guide you to understand whether planning permission is required or not for any development you may be considering. This guidebook can be found at the link below, follow this link for it and refer to the protected areas section of the guidebook, which is the part which applies to development in a National Park.